A few photos from Cuzco and Aguas Calientes, Cuzco is the staging city for a trip to Machu Picchu and Aguas Calientes is the village at the bottom of hill from Machu Picchu. 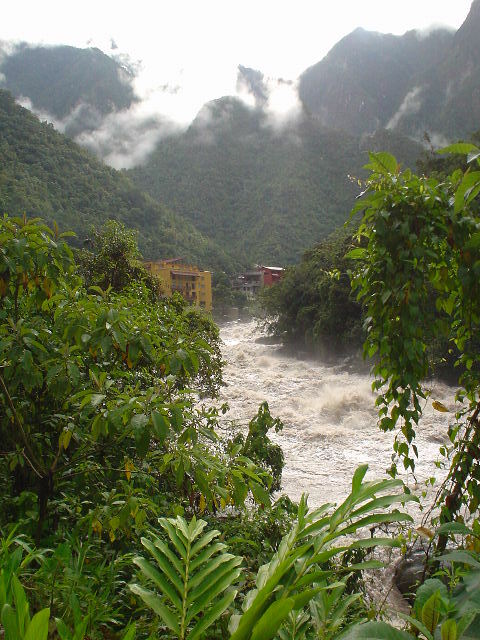 Aguas Calientes and the river in the valley below Machu Picchu. This village is one the most beautiful in the world. 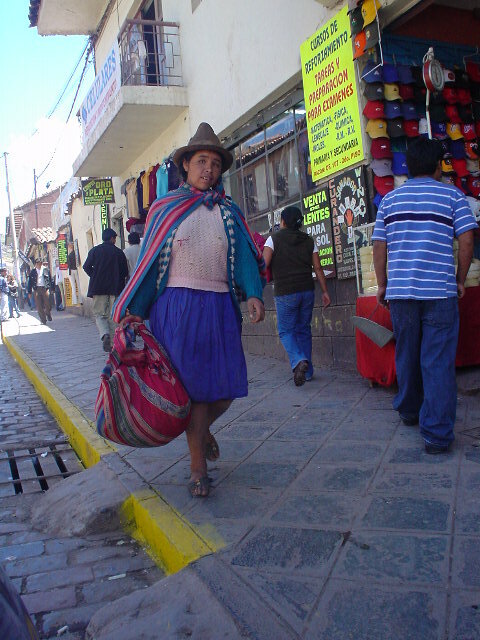 Typical Campesino or Quechua person with the cloth bags they use to carry things, food, clothing, babies, etc. 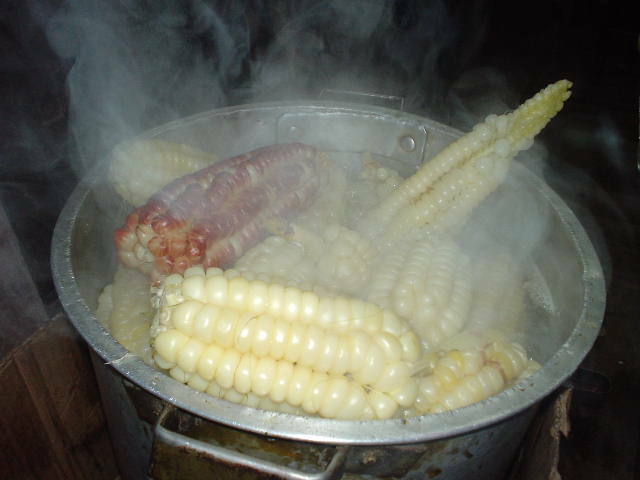 Very large kernel corn in Peru, call choklo not maiz in Peru, not very tasty, sort of bland. 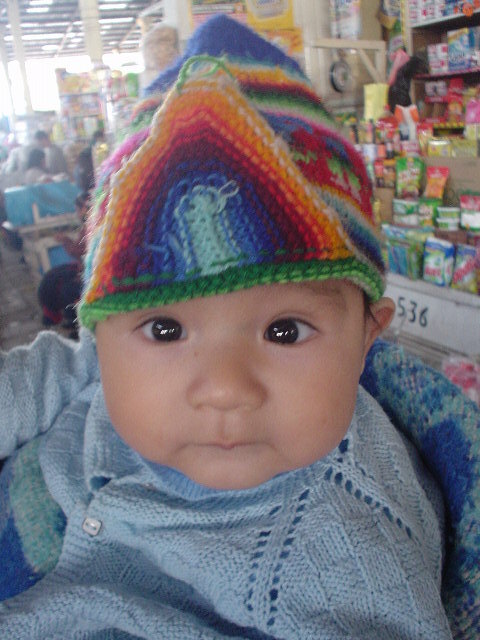 Children pictures are always popular with the masses.